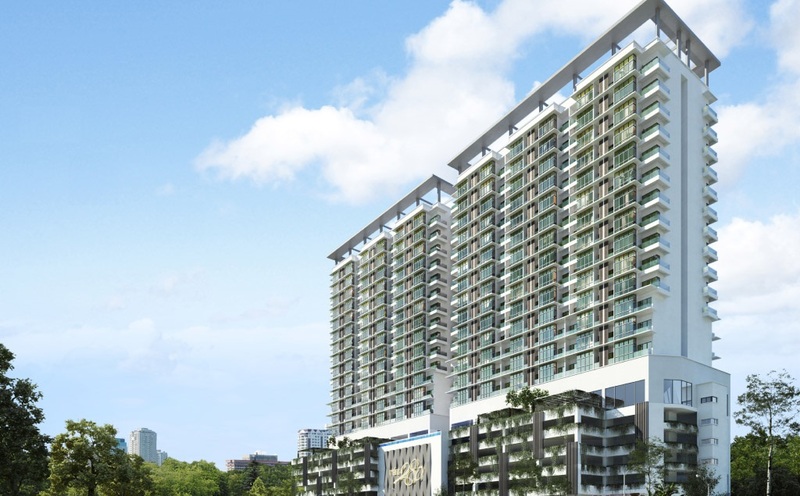 Rés 280, Selayang is located within Taman Selayang Jaya and directly fronting the Kepong – Selayang Highway, Rés 280 is an exciting development which provides work-life balance to the residents. With just 280 bright and airy SoHo units, including a dedicated floor for wellness and entertainment, Res 280 offers a unique ambience of city resort style for work and living. Built-up Area : 845, 877 & 880 sq.ft.